Last 7 Days to Grab Attractive Discounts & Freebies! 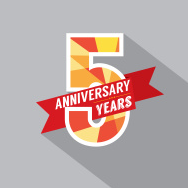 It gives us immense pleasure to share that Saral Gyan has completed its 5th year. Since 2010, Saral Gyan team has successfully published hundreds of articles providing insight to equity market and today cherish association of more than 21,000 members. Articles published on our website received lot of appreciation as it helped our readers to make educated and smart investment decisions based on facts. To cherish this event, we are celebrating Saral Gyan 5th Anniversary with our readers by offering maximum benefits on our subscription services. Its Saral Gyan 5th Anniversary and here comes great savings and valuable freebies for our members (limited period offer) to grab the best deal. Time has shown that smart investors have made their fortune by investing in equities in long term. We have interacted with few wizards of Dalal Street who have invested few lakhs in stock market crashes of Year 2000 and 2008 and now have portfolio worth 5 crores and above. 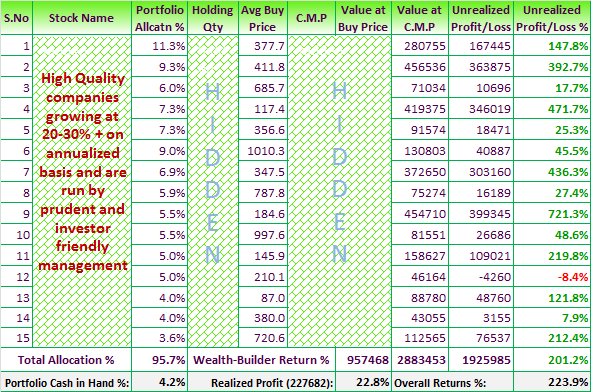 None other asset class can match giving you such extra ordinary returns. Yes, its important for you to invest in right set of companies at right price. Hurry! Last 7 Days... Offer will disappear on 31st July 2015 at 11.59 pm. Note: Subscription cycle for all new subscribers joining on or before 31st July 2015 will be July 2015 - June 2016.